Genes are the primary producer for enamel structure. The stronger your enamel surface, the better it’s able to absorb key nutrients, like fluoride and calcium. Your body contains 1,000 species of microorganisms, which dictate your body’s immune response. If your immune system is a PTO-accrual superstar, you’re likely skilled at fighting all sicknesses—including gum disease. Though it’s not as blonde and brunette as hair color, here are some highlights on the science of spit: Saliva contains polymorphisms—gene variants that take many forms. And your specific spit can help (or hurt) the amount of cavity-causing bacteria found in your mouth, according to a 2010 study. Teeth, just like people, come in all shapes and sizes. Those cursed with crowded chompers may experience difficulty flossing, making it easy for plaque to stay put. Teeth with more grooves give bacteria a surplus of hiding spots. Snoring can irritate your teeth (in addition to your spouse). The more you snore, the less saliva you produce and this may result in a dry mouth – which may increase your chances for cavities. After you present sugar to your pearly whites, it takes just 20 seconds to convert it to cavity-causing acid. Consistent sipping and snacking reintroduces sugar to your smile. In terms of eating, time trumps amount. For example, sucking on a lollipop all day can be more damaging than if you were to eat 15 lollipops after lunch (though neither are a good idea). Just 2 years ditching dental appointments significantly increases your risk for tooth decay. No matter how religious your regimen, brushing and flossing can’t do it all. Even if your mouth feels fine, a dental issue can still exist. Oftentimes you won’t exhibit any symptoms until your disease has become serious. Dentists do damage control on your teeth and can detect issues before they start. 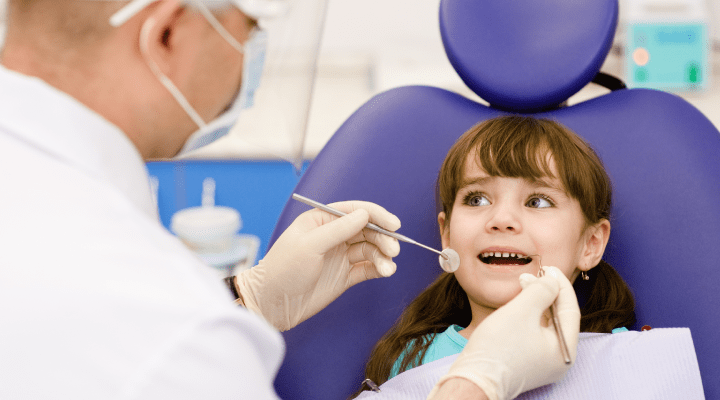 Though there’s no crystal ball for cavities, you can still do your part to practice preventive care. Daily brushing and flossing will increase your healthy smile odds.